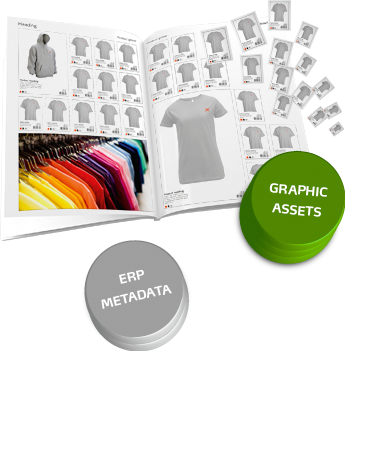 If you are looking to reduce your printing costs and provide Customers with access to up-to-date product information, the product catalogue is the perfect solution for your business! Our CMS web catalogue goes beyond the functionality of our standard content management system, by enabling you to conveniently update your entire product range through a secure back-end system. Why spend thousands of dollars distributing print catalogues when you can keep Customers updated with an interactive online catalogue. Unlike a traditional brochure, the catalogue system provides you with freedom to truly showcase your entire product range.